Woods of Ivanhoe homes border the fairways and greens of the Forest Nine, part of the prestigious Ivanhoe Club. An exclusive club, it boasts three distinct nine-hole golf courses, a massive clubhouse, tennis courts, competition size pool and views of 15-acre Lake Ivanhoe. 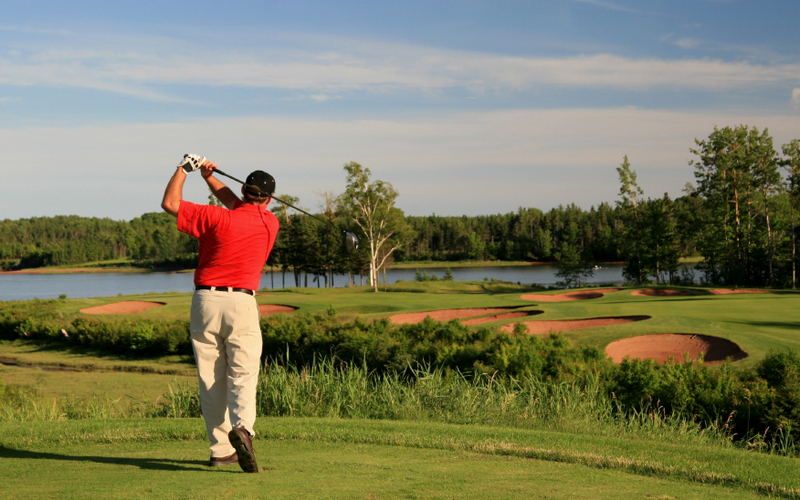 It is regularly recognized by Golf Digest as one of the Top 25 championship golf courses in Illinois. When visiting the Club's website, be sure to view the pictures of the Forest Nine course. Call the Ivanhoe Club directly for golf, social, or dining membership information. Within a few minutes drive there are several outstanding public golf courses ranked among Chicago-land’s best. Nearby Lakewood Forest Preserve includes part of the Millennium Trail and the award winning Discovery Museum, all parts of the Lake County Forest Preserve District. Fremont Library offers services and programs for all ages. Mundelein Park & Recreation District has many great facilities, including Barefoot Bay, just minutes away.